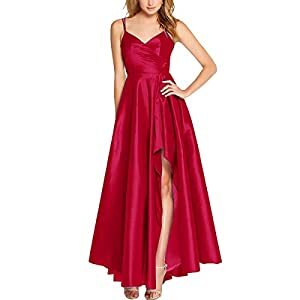 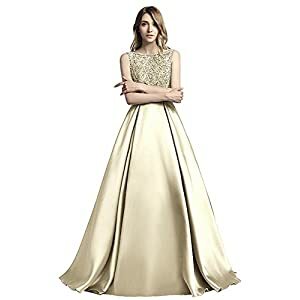 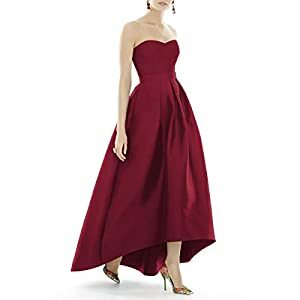 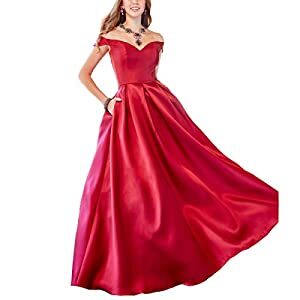 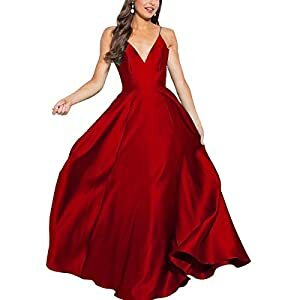 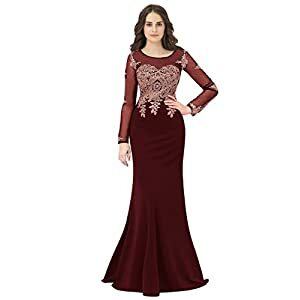 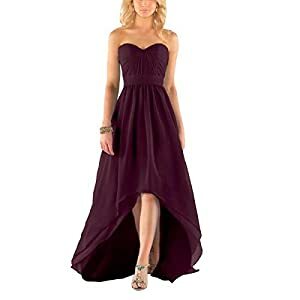 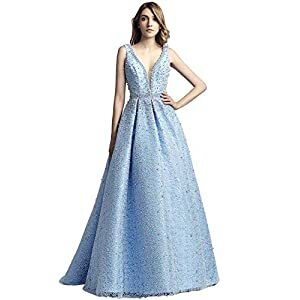 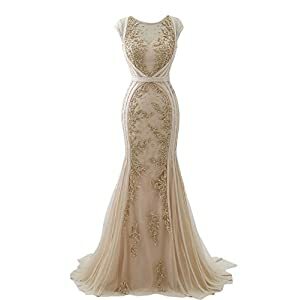 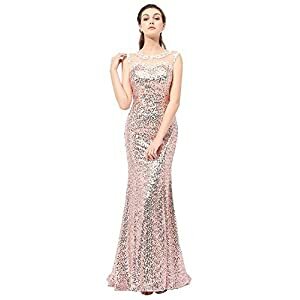 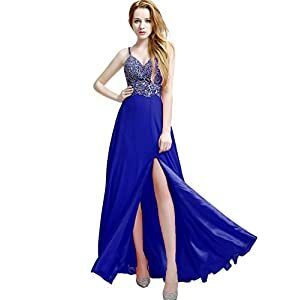 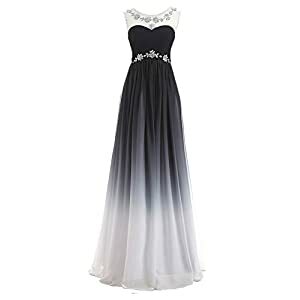 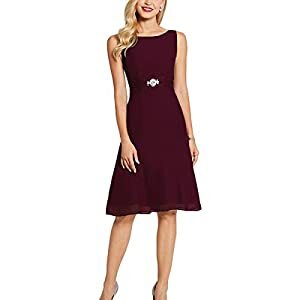 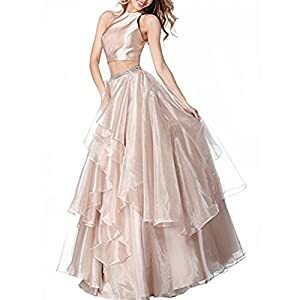 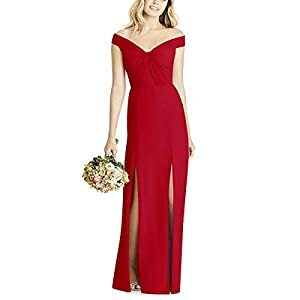 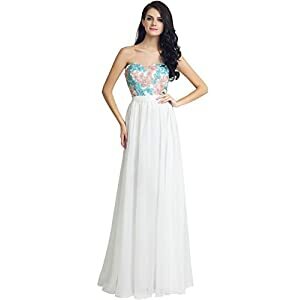 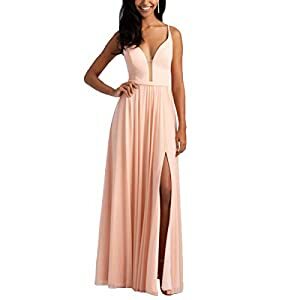 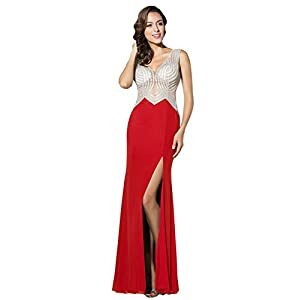 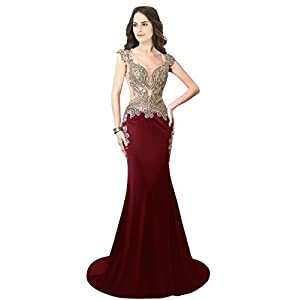 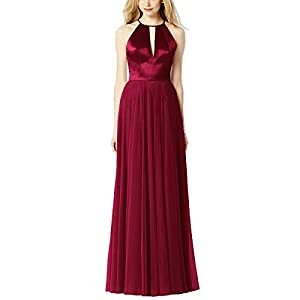 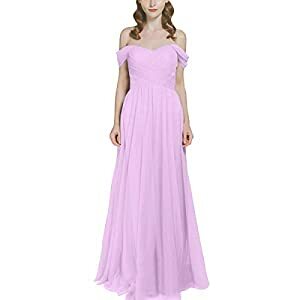 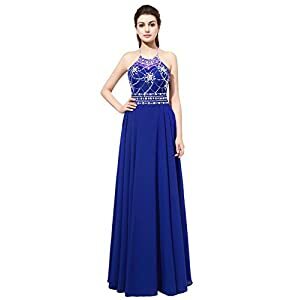 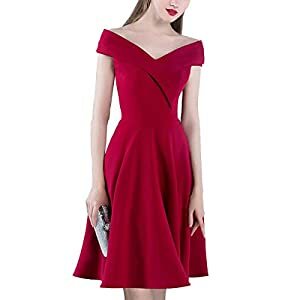 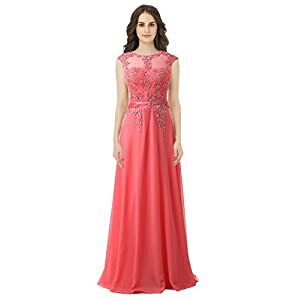 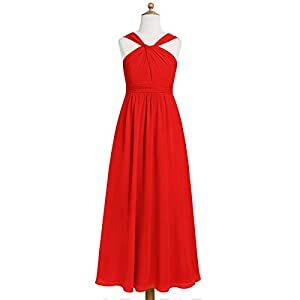 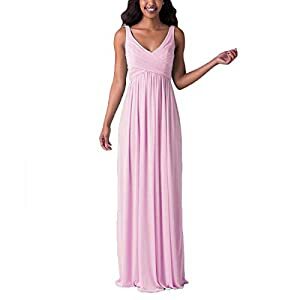 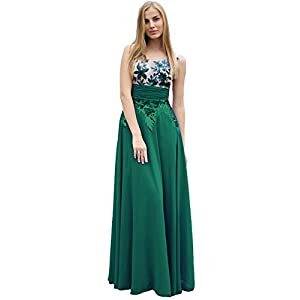 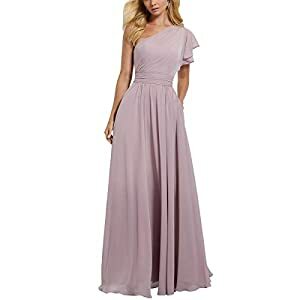 Anmor dresses for birthday celebration, marriage ceremony, dinner party, cocktail, clubwear, dancing, homecoming, graduation dress, formal party and other special occasions. 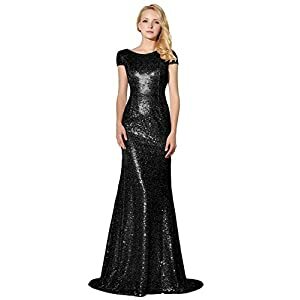 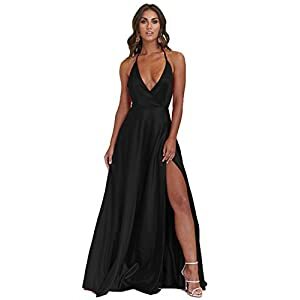 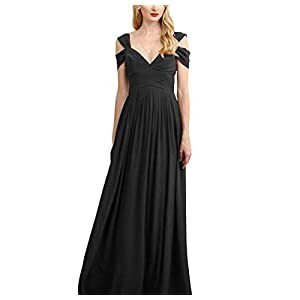 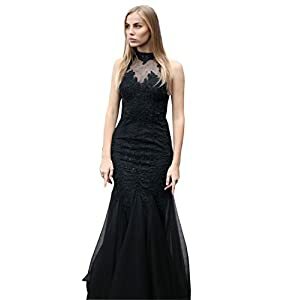 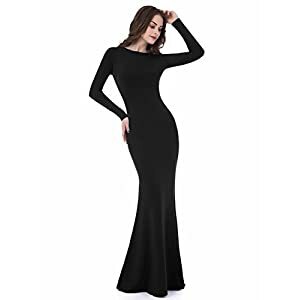 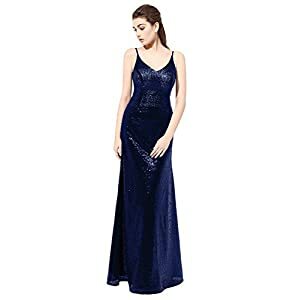 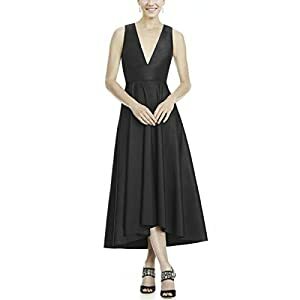 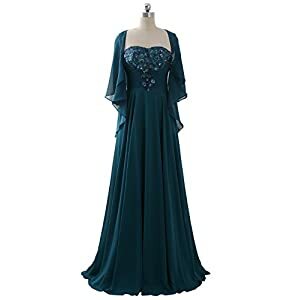 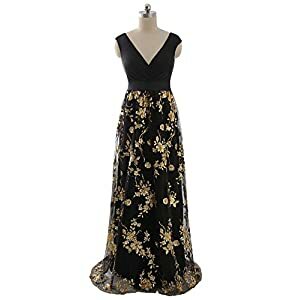 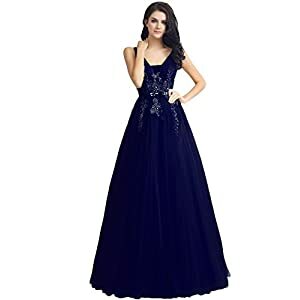 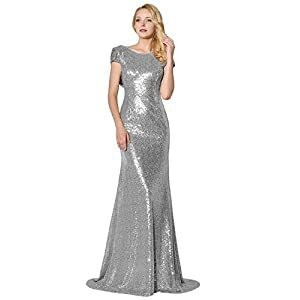 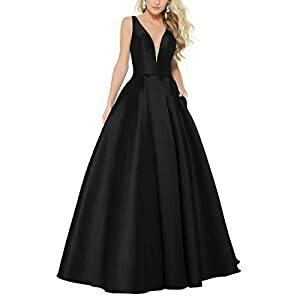 For style to choose – black long sequin, v neck formal maxi, chiffon mother of the bride jacket, formal long guest gown, pageants party gown long, mermaid sequin, spaghetti strap, cap sleeve, juniors sequin, embroidery long sleeve, satin pearls crystal prom are most buying of Anmor dresses. 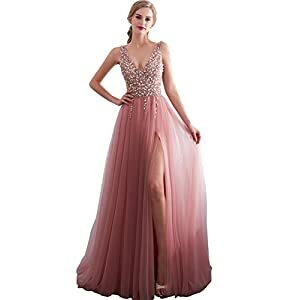 Choose your favorite color like rose gold, sky blue, royal blue, candy pink, blush pink, burgundy, and more.